Check out City Climber on Steam! City Climber was released on Steam exactly one year ago, so I've decided to upgrade the game's visuals as a little surprise! 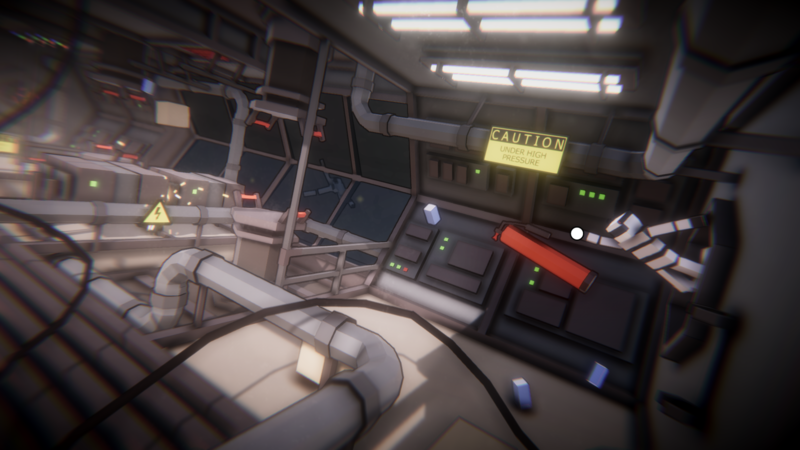 Game now uses volumetric lighting and bunch of cool postprocessing effects. They can be all turned on/off in the in-game options. I also fixed some bugs and tweaked gameplay mechanics. Here are some of my most favorite screenshots from the new version of the game. Volumetric lighting in combination with other effects, made the environments look more atmospheric and more alive. I also made a bunch of before-after comparison screenshots, so you can see how much difference in visuals the latest visual overhaul does! Thanks for reading till the end and feel free to ask any questions! 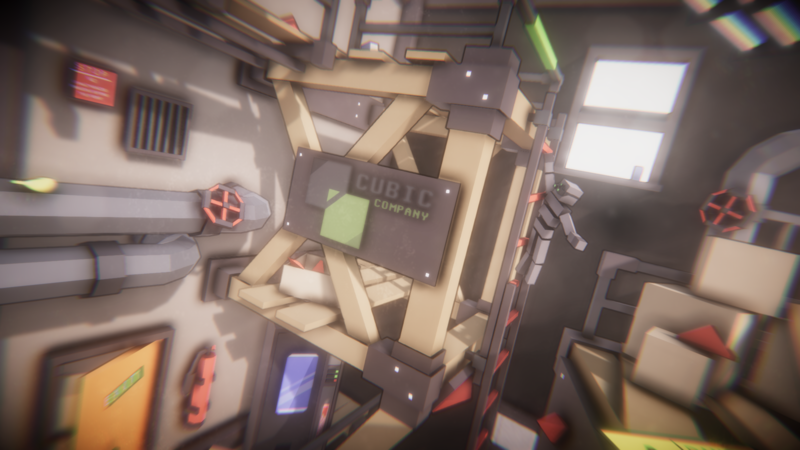 City Climber on Steam Store! City Climber 1.05 - New Content! Version 1.05 adds two new challenge modes containing 30 minutes of new, original gameplay. City Climber - Releasing on Steam this Friday! Check out the new trailer and all the progress that had been made since we passed Greenlight! 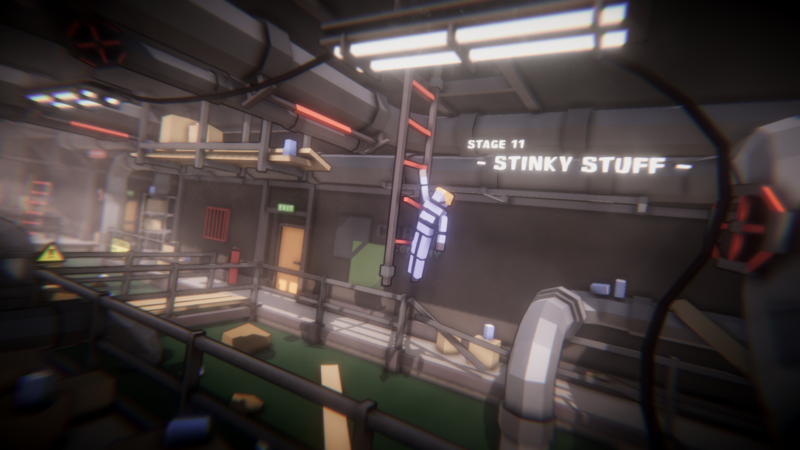 Check out the new videos from the development of City Climber! Leap of Faith is a crazy local multiplayer gamemode for City Climber, filled with destruction. What kind of lighting and shaders did you use to create these graphics? Ok that's some stuff i'm gonna toy around with some time, thanks! Sup 9gagger, i saw your game, if you do a good job i definitely will buy this game, even for $6.